WE’RE HIRING!!! Excelsa is looking for outgoing personality’s to join our sales team!!! 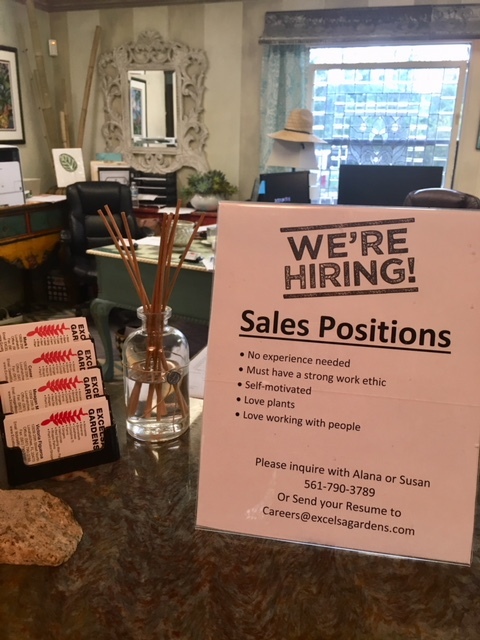 Please send resumes to Careers@excelagardens.com or stop by and drop one off!